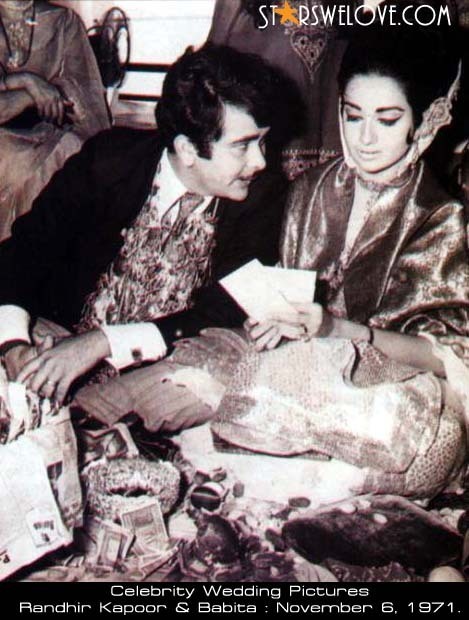 babita and randhir kapoor. . Wallpaper and background images in the celeb weddings club. This celeb weddings photo contains atlantic herring, clupea harengus harengus, pacific sardine, sardinops caerulea, herring, and clupea harangus. There might also be sign, poster, text, chalkboard, green beret, special forces, elite soldier, and smelt.